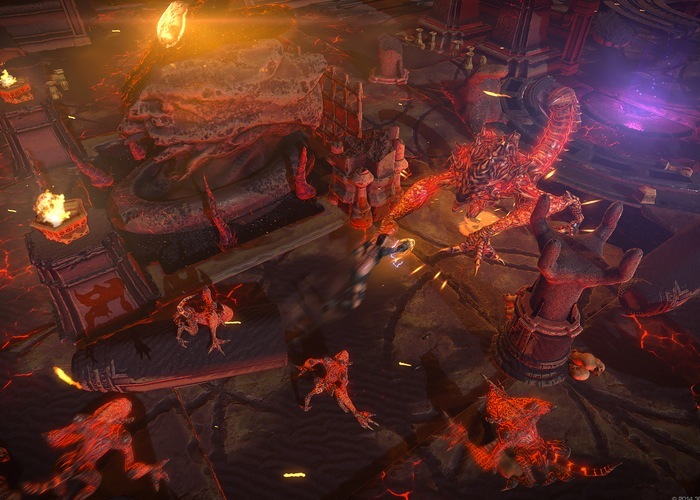 Action RPG game fans are sure to be interested in the new game unveiled by developers Interceptor Entertainment and 3D Realms this week called Bombshell, accompanied by a three minute teaser trailer. The Bombshell RPG game will be launching possibly next year for PC and Sony’s next generation PlayStation 4 console, and allows you to play as a bomb disposal specialist turned mercenary. 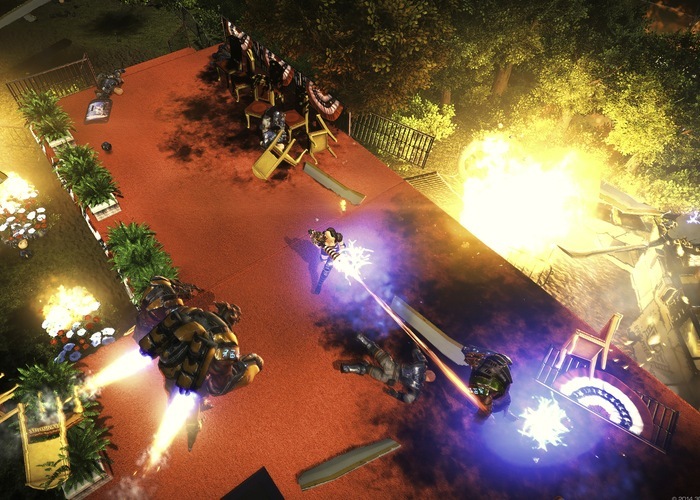 Bombshell is a top down action RPG game that is as you might have guessed is powered by the Unreal Engine. Check out the trailer below to see what you can expect from the storyline.